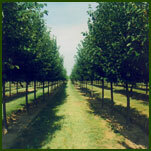 Shade & Ornamental Trees are available from our 90 acre nursery. Grown in their native soil. Huggett Sod Farm has served the diverse needs of sod users by offering a variety of options. 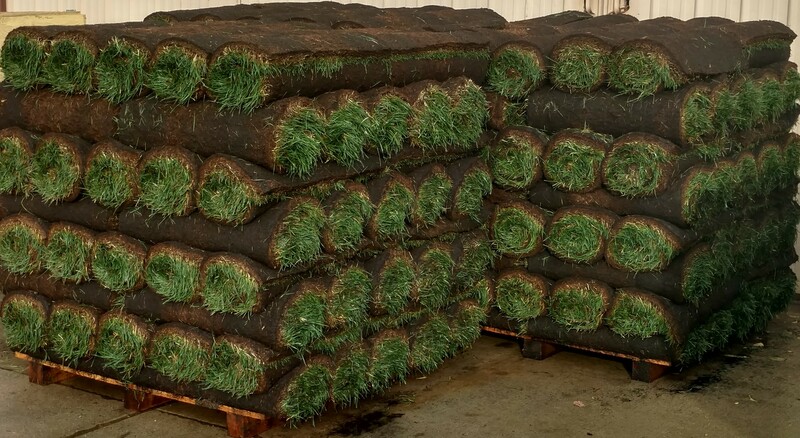 Sod can be cut in a 10 square foot piece or 450 square foot roll, depending on the variety. While most of the sod is grown on peat, we also grow it on mineral soil. 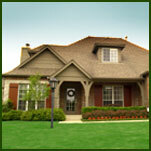 Varieties of turf include: bluegrass blend, fescue/bluegrass mix, and tall type fescue grass. Three varieties of bent are grown on four different soil types or may be purchased soil-free. We utilize the results of studies done by the National Turfgrass Evaluation Program based on the overall performance of the varieties for our region. Bluegrass blend (Midnight, Brilliant & Able I) sod, grown on peat soil or on mineral/topsoil. The use of 3 different varieties is beneficial to avoid widespread turf reaction to insects, diseases, heat or cold. The seed blend has been chosen for its dark green color, disease resistance, & tolerance to drought and heavy traffic. It is maintained at 2” mowing height. Also available in a 450 square foot roll. Fine Fescue blend (Jamestown II, Reliant II, Boreal) is a narrow leafed bunch grass with small percentage of Nuggett+ II added to give it a solid root structure for harvesting and installation, grown on topsoil. It is maintained at 2” mowing height. Three to Fours hours of direct sunlight is still necessary. an advanced generation of turf-type tall fescue which produces rhizomes. A rhizome is an underground stem that penetrates laterally through the soil to spread the plant. 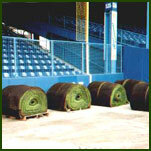 Commercial grade of sod (if available) can be harvested from peat or topsoil field.